The Marangu route, also known as the “Coca-Cola route”, is one of the most famous routes to the summit of Mount Kilimanjaro. The Rongai route ascends Kilimanjaro from the northeastern side of the mountain, along the border between Tanzania and Kenya. Known as the “Whiskey” route, Machame is a popular route to the mountain. It is considered a difficult route, well suited for those who seek adventurers. Looking for a different type of adventure in Africa? Try trekking Mt. Kilimanjaro! Africa is not only known for being the go to place for safari adventure but also for its landscape. And one the most notable one is Mt. Kilimanjaro which is the highest mountain of Africa. It is notable for the white peaks that can be seen even from afar. I bet you didn’t expect to hear that snow can be seen in Africa. We have three Mt. 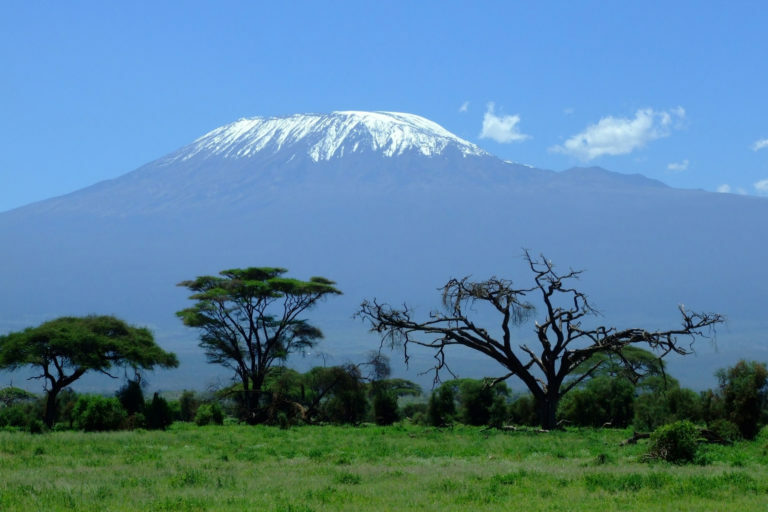 Kilimanjaro Climbing Tour options for you to choose from to trek the majestic and proud Mt. Kilimanjaro. The first would be 7 Days 6 Nights Roof of Africa Trekking which makes use of the Marangu Route. The route starts from the village of Marangu which is located on one of the lower slopes of the mountains. Along the way you will get to trek through forest and moorland. The trail also skirts along the Maundi Crater and if you are willing you can go on a short detour to the top where you can also catch a view of Kibo Crater. Another option for you to take is 7 Days 6 Nights Roof of Africa Trekking which makes use of the Rongai Route. You make your trek up the mountain from the northeast side which is close to the border of Tanzania and Kenya. The hike begins from the Nale Moru Village where you will pass through maize fields and pine forests. This route will give you a good view of the countryside. And lastly, you can go for the 8 Days 7 Nights Roof of Africa Trekking which makes use of the Machame Route. 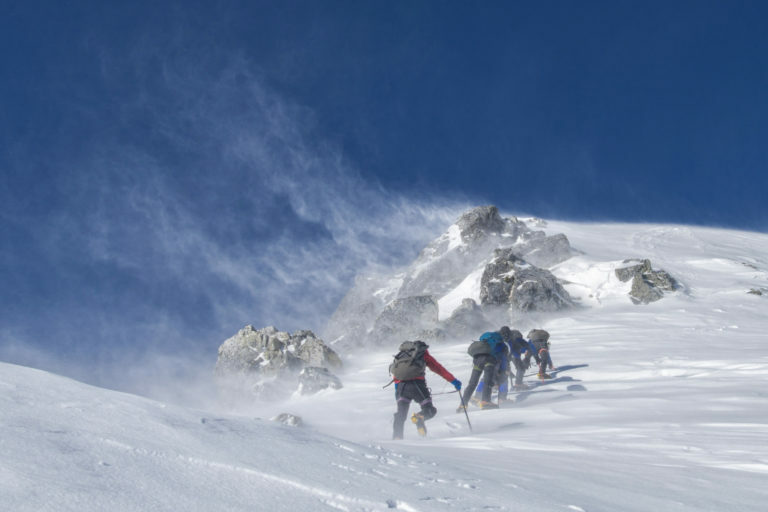 This route is considered to be the popular route taken up the mountain and is also known as the “Whiskey Route.” It starts with a trek through the rain forest for a good six hours till you reach your first overnight camp. A fair warning this route is considerably a steeper route to take and longer. And if you are an adventurer at hear this could be perfect for you! 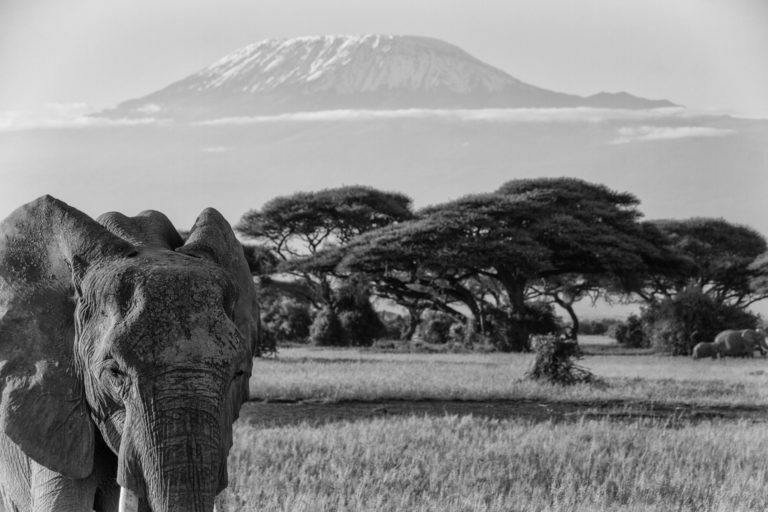 Try a different kind of African adventure and going on a Mt. Kilimanjaro Climbing Tour. So are you up for it?